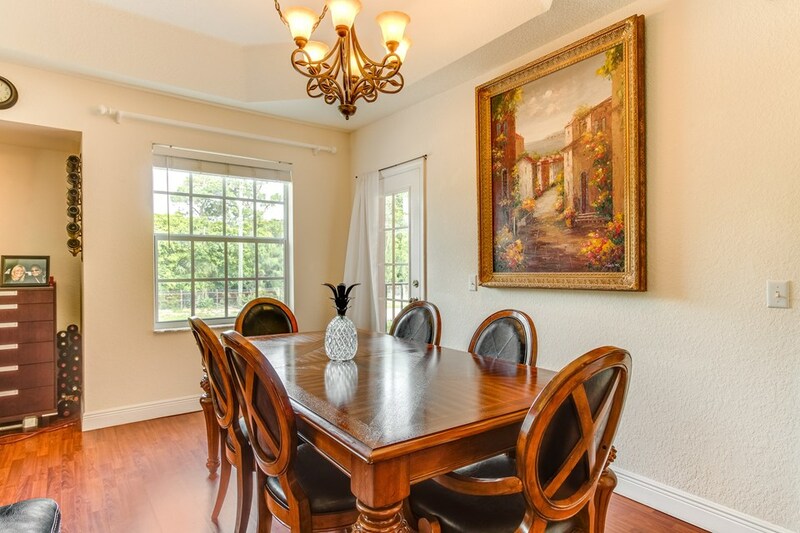 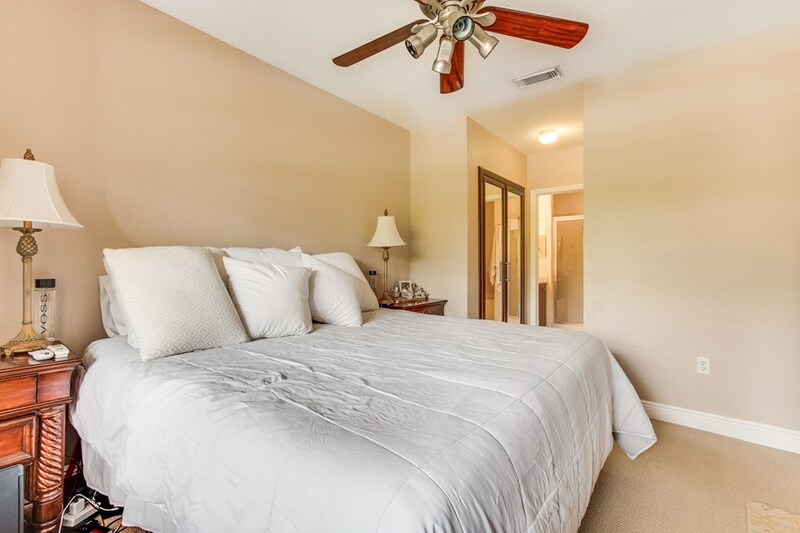 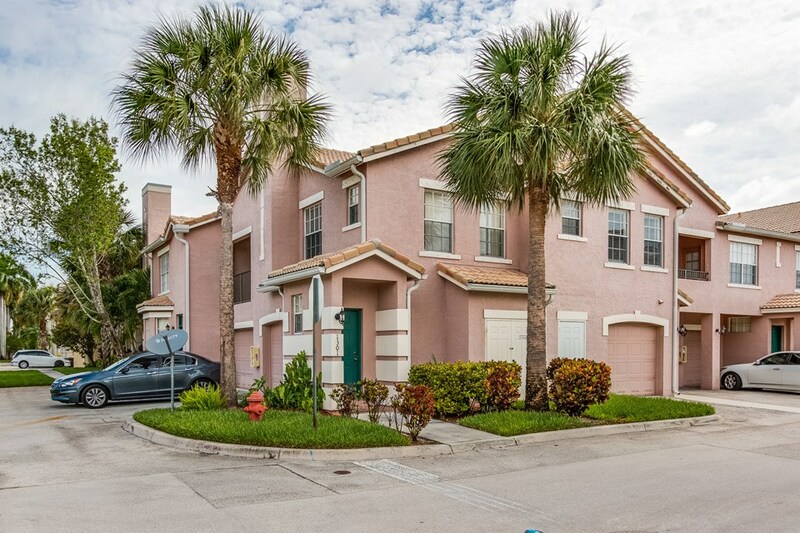 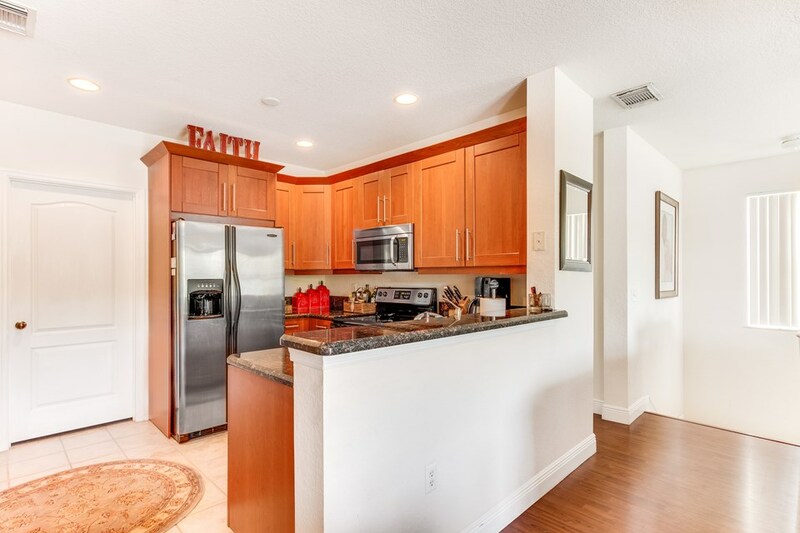 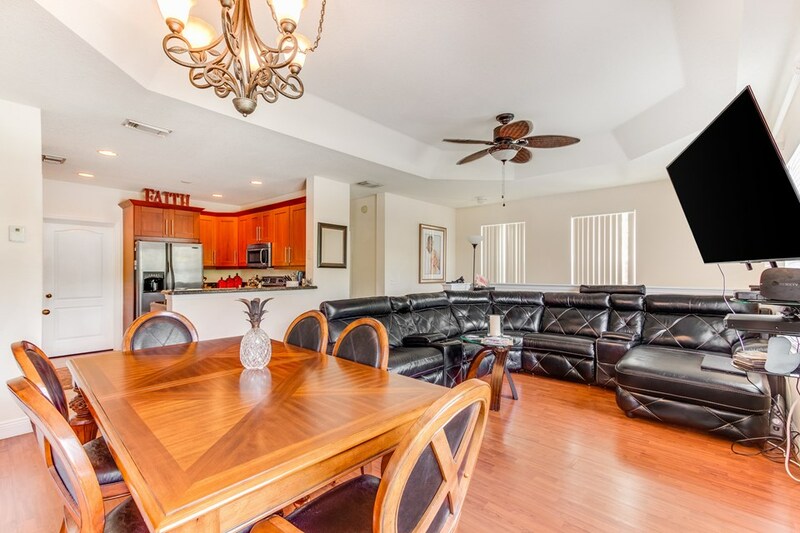 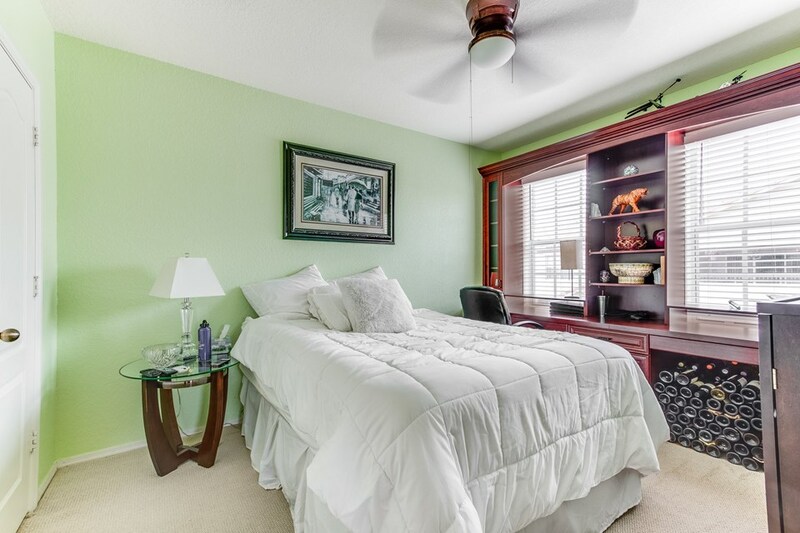 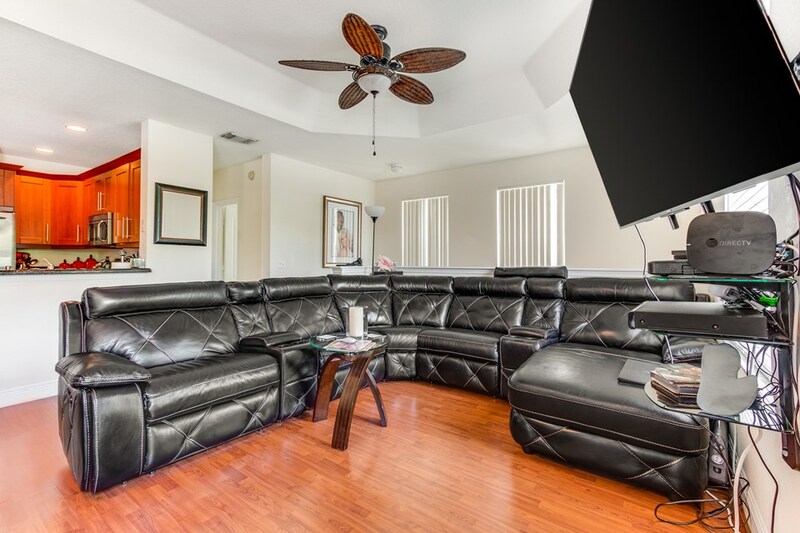 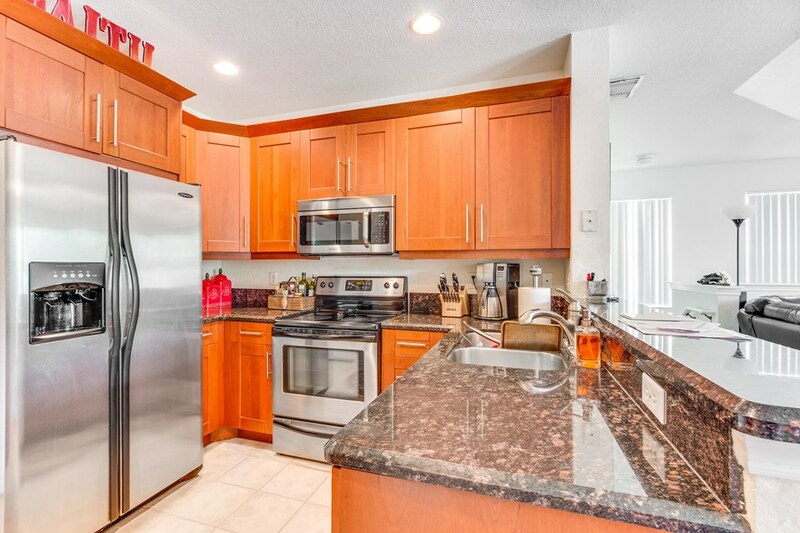 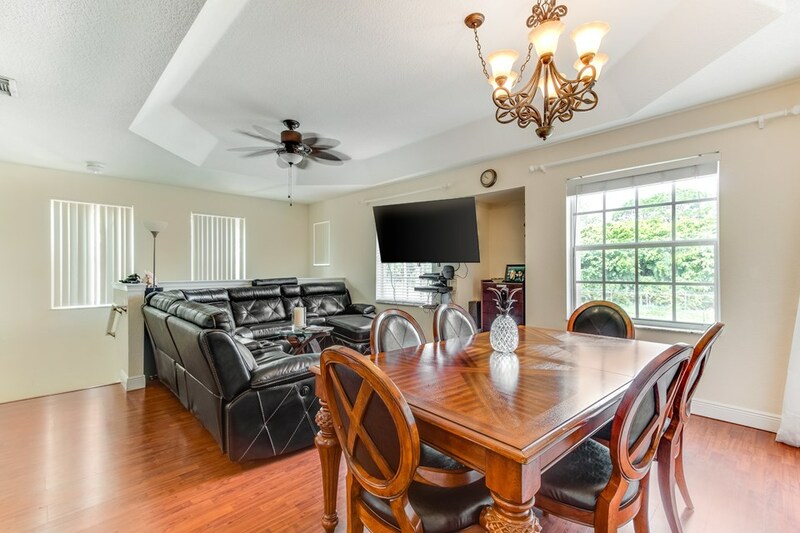 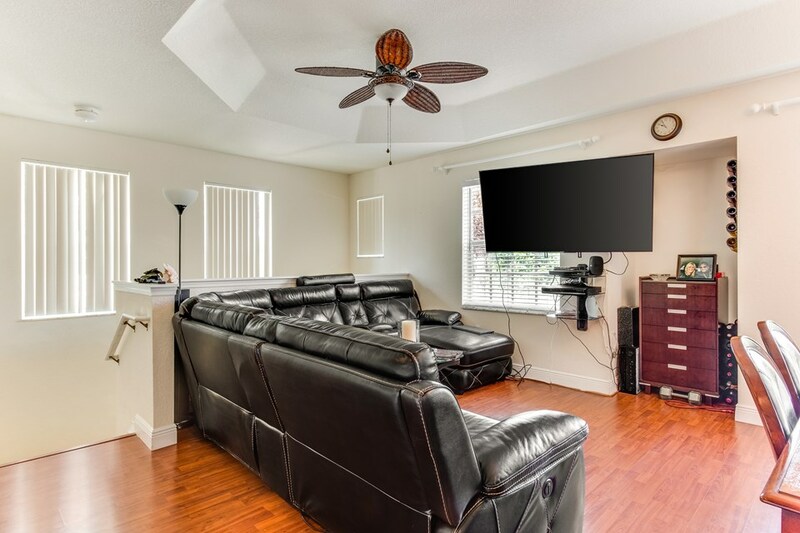 Stunning 2 Bedroom Home with Garage in Belmont of Boynton Beach. 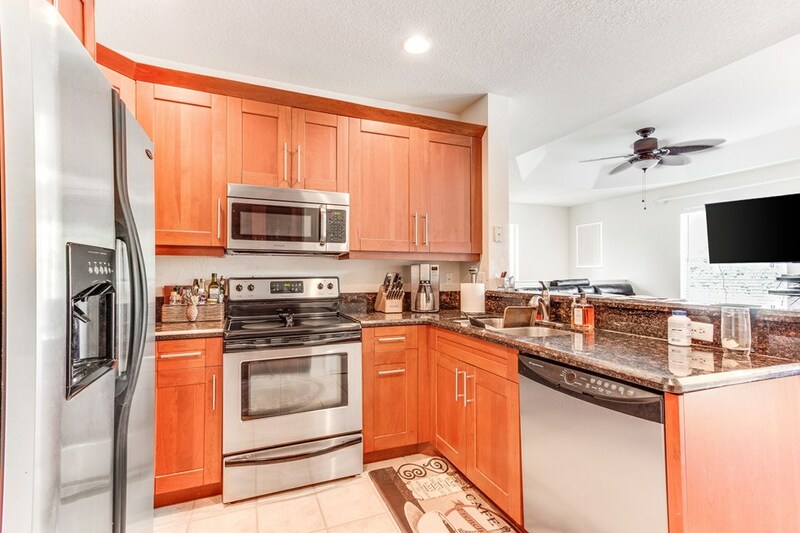 This home has been remodeled & features many upgrades. 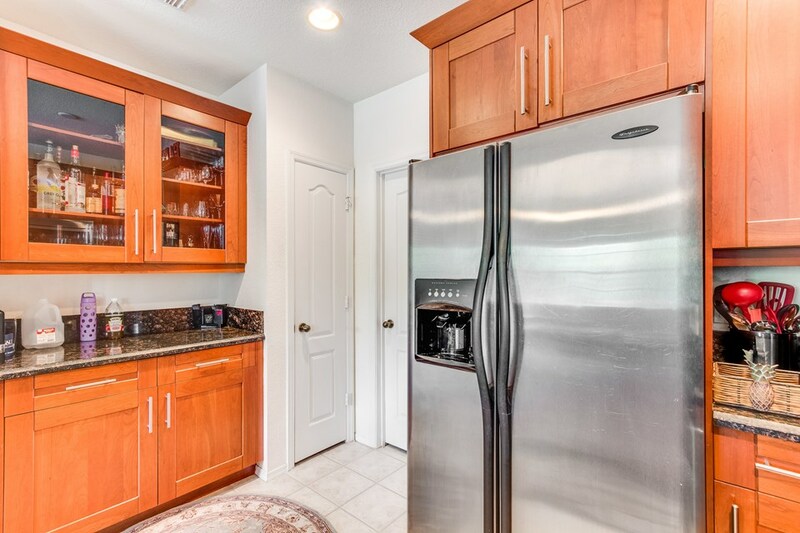 The Kitchen includes Gorgeous Custom Wood Cabinets, Granite Counters & Stainless Steel Appliances. 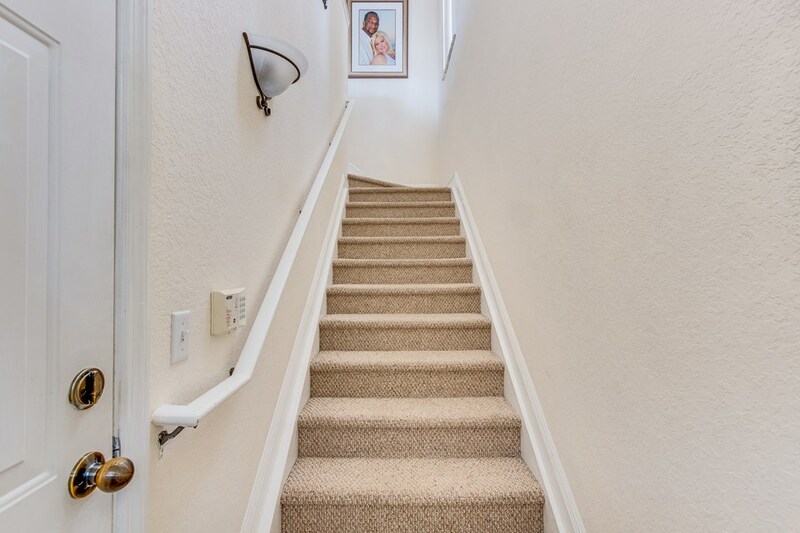 There is also Laminate Wood Floors in all Living Areas. 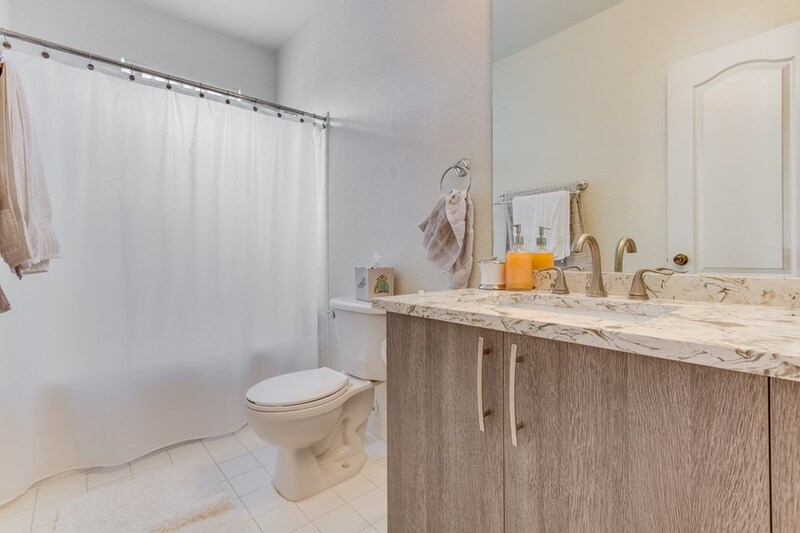 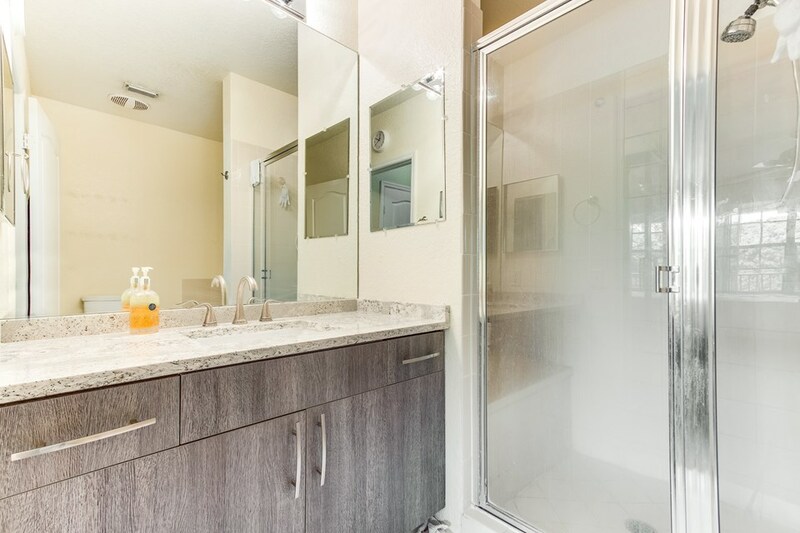 Both Bathrooms have new Vanities & Countertops. 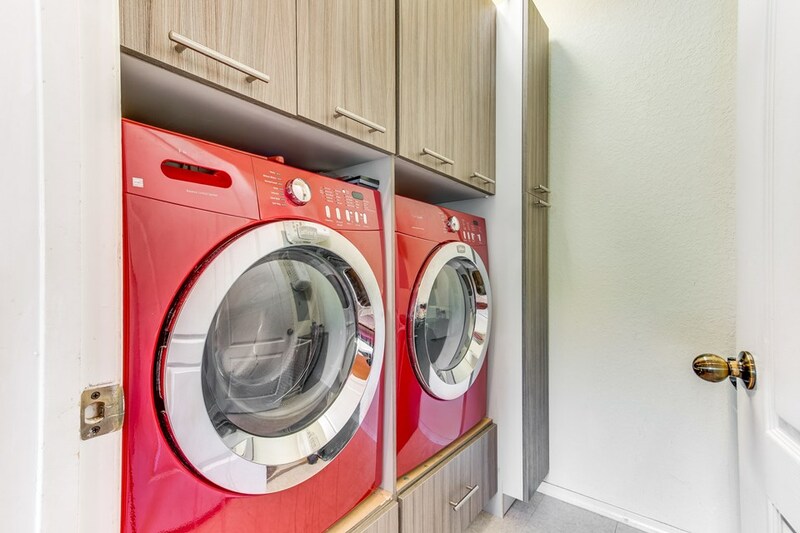 The Laundry Room includes a Front Load Washer & Dryer with Custom Built-In Cabinetry. 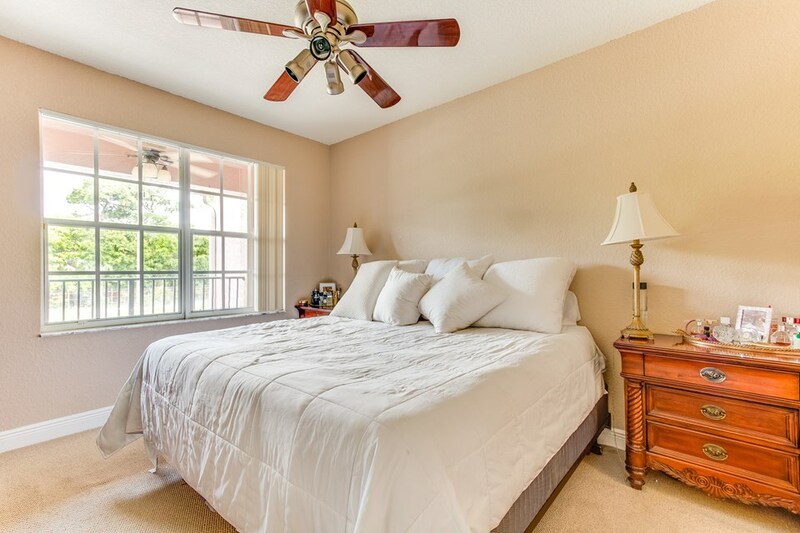 The light & bright home has many windows & includes a Balcony. 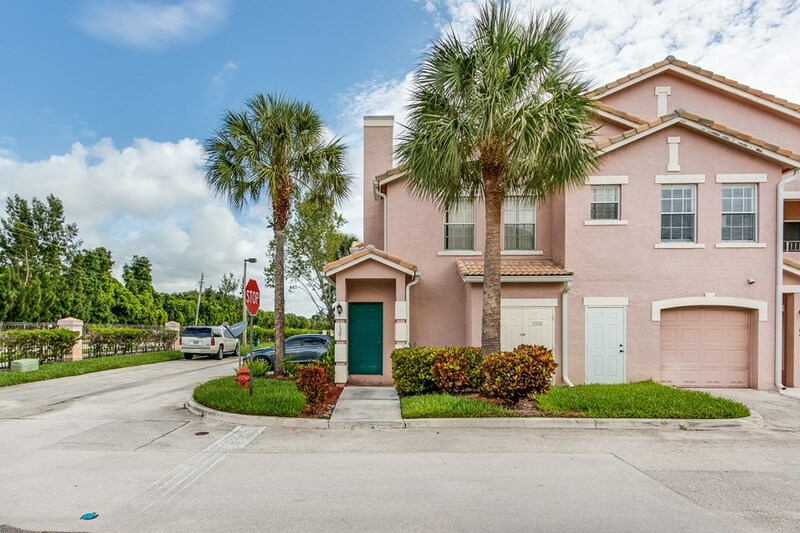 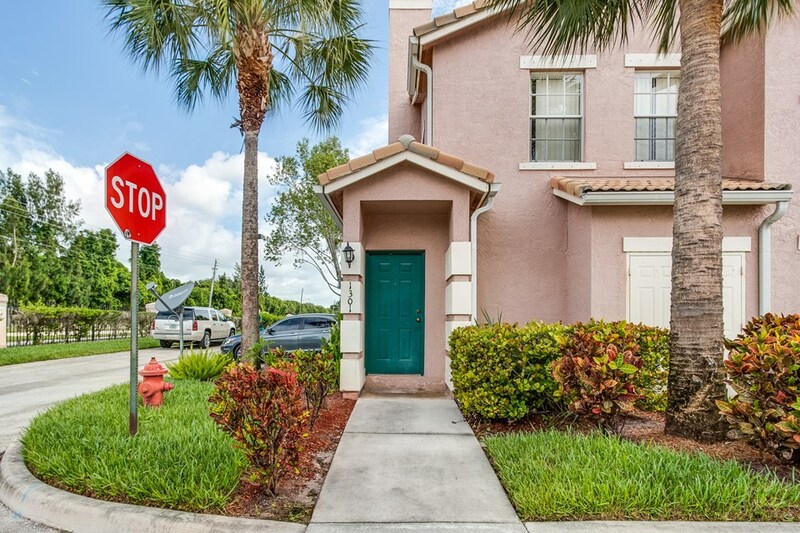 This well maintained community is tucked away on a quiet street yet you are within close proximity to highways & all shopping in Boynton Beach. 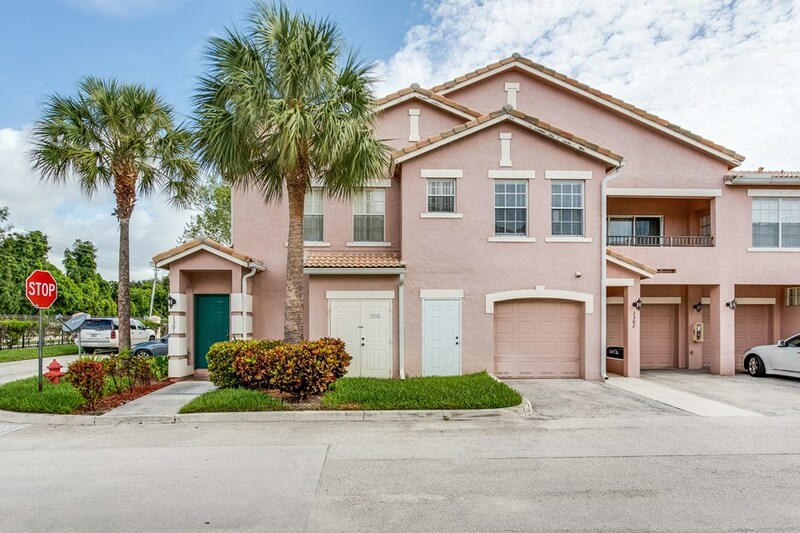 Don't Miss this exceptional home!